Crush all kinds of granular feed ingredients, used in crushing process poultry feed and cereal material. 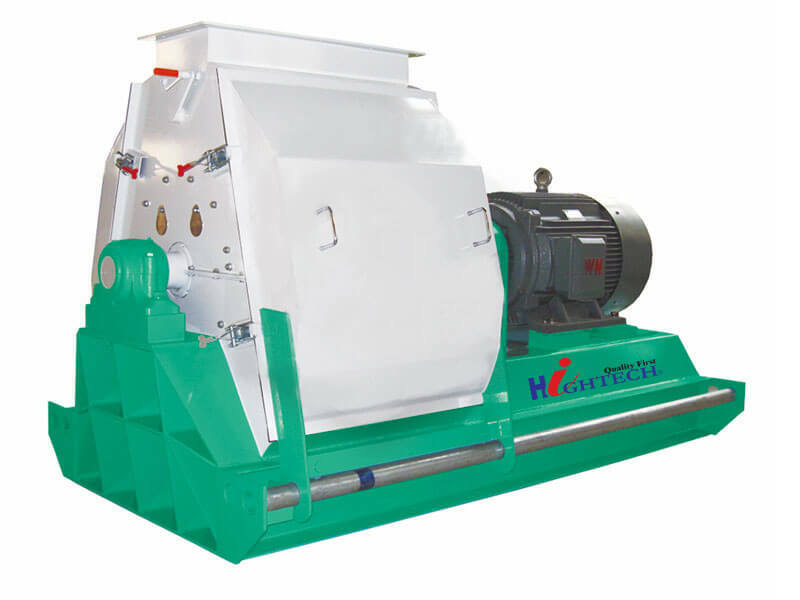 1.Good grinding performance,particle size and uniformity improve 30%. 2.Choose high quality alloy hammer 3.Special design and machined rotor assembly,ensure more smoothly, safer,lower noise when running.